Stagecoach West has taken over eight bus routes in Bristol and South Gloucestershire, saving 70 jobs. Stagecoach West, which employs 750 people in the South West and operates 270 vehicles, will cover the routes previously run by Wessex Bus, which stopped all operations at the beginning of the month. 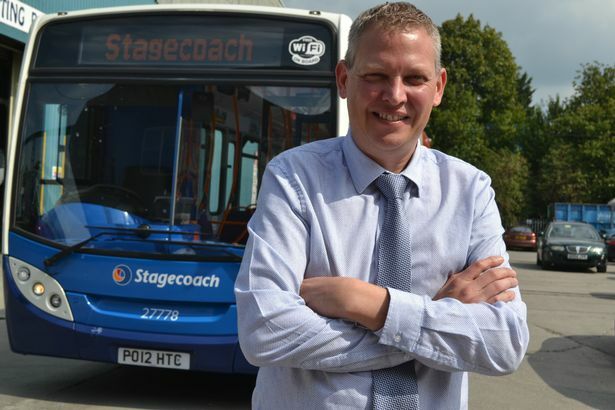 Stagecoach West has also appointed an operations manager to head up the new team. Mark Rosaman, who is based at Stagecoach West North Bristol, started at the company as a bus driver in 2000. He said: “I am thrilled to be appointed operations manager for North Bristol and look forward to providing a reliable and customer-focused service to our customers. Rupert Cox, managing director of Stagecoach West, added: “This acquisition will allow us to further expand our successful bus operations in the West of England. The new Stagecoach West buses will have contactless payment points and free wifi. Wessex Bus launched in Bristol in 2007 as Wessex Connect but later rebranded as Wessex Bus in 2011. It stopped operations after its parent company Rotala said there had been a reduction in “business opportunities” and it could no longer sustain a depot and the overheads in place. 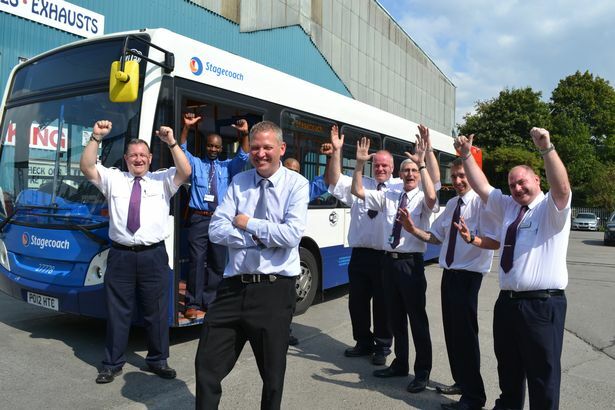 Be the first to comment on "Stagecoach West saves 70 jobs in Bristol"